A side table must not be mistaken for end table or a coffee table. It is a table that can be stand alone, allowing you to stray from the status quo of a room. It can add a little panache and personality that is nothing but your own. There are many places where side tables can be placed, but side tables for sofas are the most common, as they add the finishing touch to a living room. Choosing the right side tables for sofas requires you to follow a few general guidelines or principles. Since these side tables are going to be part of a living room, they shouldn't be so glaringly different that they distract from your focal point and end up creating conflict in the eye of the beholder. Side tables should stand out for the right reasons not the wrong ones. 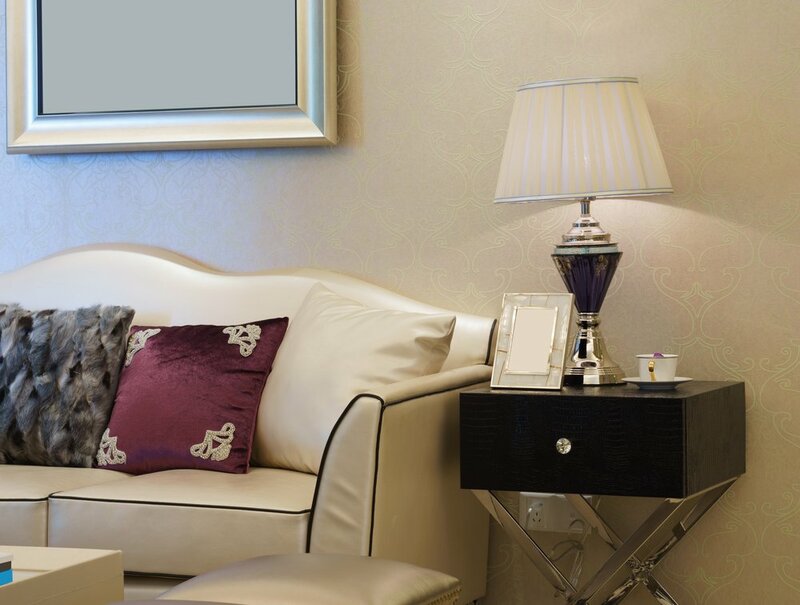 Before choosing the right side tables for sofas, consider the advantages of having them in the first place. These tables offer you extra space when you entertain your guests, allowing you to serve drinks, appetizers and wine a lot more easily. You can also find side tables with drawers that offer a convenient place for bottle openers, serving ware and cocktail napkins. As side tables are small and light, they can be easily moved around so you can use them in different ways around your sofas. You can either use them for displaying your ornaments or for serving your guests. It's really not a great idea to try to use it for both purposes at the same time.